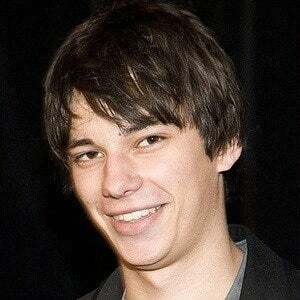 Canadian actor best known for portraying Rodrick Heffley in the Diary of a Wimpy Kid film franchise. He also appeared in Degrassi: The Next Generation, Citizen Duane, and Assassin's Creed: Lineage. 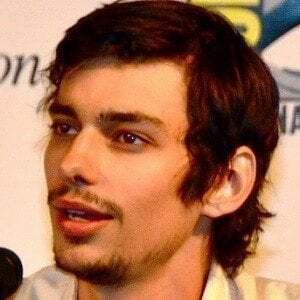 In 2014, he began playing Jasper Jordan on The CW series The 100. He graduated from Etobicoke School of the Arts. 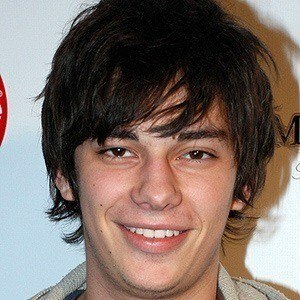 In 2003, he debuted as Boy in The Truth About the Head. 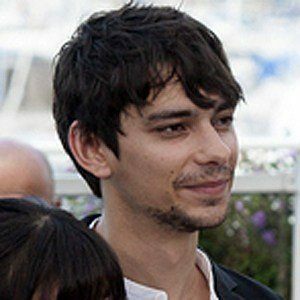 He had his most notable television role as Leo Strange on Canadian television's Being Erica. His mother Stephanie was a casting agent, and his father Joe was an actor and a film fight coordinator. 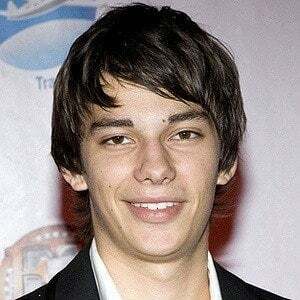 His brother, Jesse, is an actor as well. 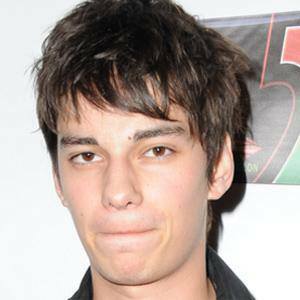 He has played the on-screen older brother of Zachary Gordon in three Diary of a Wimpy Kid films.